Andre Copelin joined the Internet Society in July 2014 as the Chief of Staff to the President & CEO. Prior to joining ISOC, Andre worked at Verizon Communications for 7 years. At Verizon he was a Senior Consultant to the Vice President of Global Corporate Citizenship where he helped develop and implement the Metrics & Management Program for monitoring and reporting the social impact of Verizon’s philanthropic grants and corporate social responsibility activities. From 2007 to 2013 he served as Verizon’s Chief of Staff to the Sr. Vice President of Global Public Policy and Corporate Responsibility. 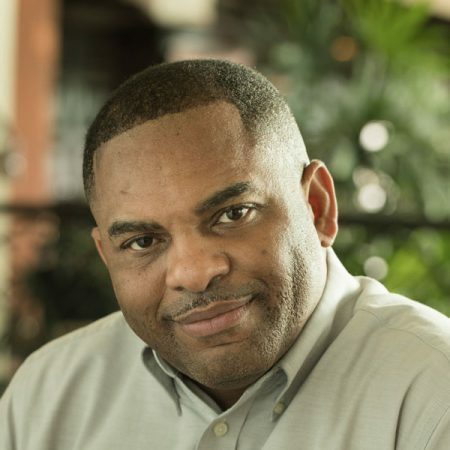 Andre has held other management positions in both the private industry and government sector including positions at Dell, the Federal Communications Commission, and the United States Navy. Andre is based in Reston, Virginia, USA.